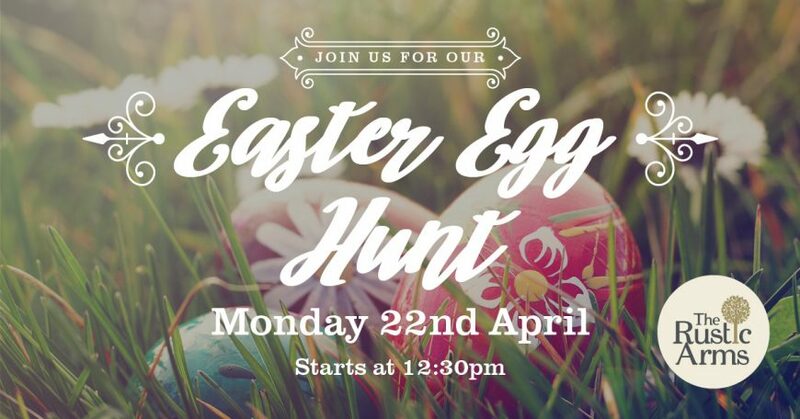 Join us on bank holiday Monday for our Easter Egg Hunt. Parents can sit back whilst the kids play on the bouncy castle and take part in our Easter Egg Hunt challenge. Our normal menu will be available throughout the day. Book the perfect venue in Pontefract, West Yorkshire. We cater for weddings, funerals, functions and partys. Click below to find out more! Join us on bank holiday Monday for our Easter Egg Hunt. Parents can sit back whilst the kids play on the bouncy castle and take part in our Easter Egg Hunt challenge. Our normal menu will be available throughout the day. Weather permitting.